I am sure everyone was waiting for this jailbreak, which was released long time ago (almost two months). However, I have tried this Jailbreak today on my friend's iPhone and its working perfectly. All you need to do before you start is to take a backup via iTunes or iCloud for your contacts, photos, calendar and all necessary data. After you run the software, you need to connect your device to your PC through the USB cable. 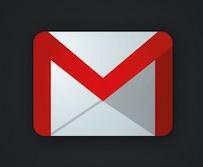 The software will search for your device and locate it, as well as the iOS version. After that, all you need to do is to press on "Jailbreak". After that the software will proceed by itself, and it will take between 5 to 10 minutes. After the data is sent and your device is ready, the software will give you a messages which says "Done Enjoy". And you can now close the software. Your device will restart and activate Jailbreak. Once its ready for use, you can see Cydia icon on your device. And feel free to download all the sources you need and wish to have. If you faced any problems or delay, you may restore the original iOS data from iTunes. After your jailbreak is done, you can take back your backup data from iTunes. 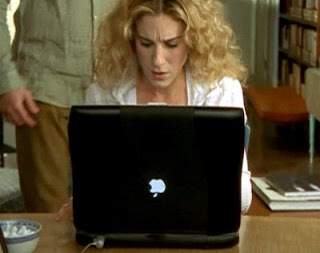 I was always wondering what is the story behind Apple's logo being up side down in so many movies ! Until I have decided to investigate and figure this thing out. I am sure many of you is also wondering about the same, specially in movies, why would Apple Inc. leave their logo to appear up side down, I mean it will affect their image right ! There was a time when Apple logos were upside down on the lid of Apple notebooks, until Late Steve Jobs realized this mistake. Joe Moreno, a former Apple employee, has taken to his blog to explain the story behind that upside down Apple logo on previous and/or old Apple notebooks. Apple Inc. has an internal system called Can We Talk? It allows all their employees to raise any question about anything and everything. So this issue was brought up to them asking for an explanation why is the Apple logo is upside down on laptops when the lid is open? Steve Jobs was confused with two categories whether to please the customers or the branding category, Why? Because Steve Jobs was always focusing on providing the best possible user experience and believed that it was more important to satisfy the customer than the people who are looking, and that's how the design of Apple logo became upside down. However, few years later Steve Jobs realized that opening the lid from the wrong end is a few seconds mistake, while having the logo upside down for others to see is a long term mistake with so many consequences. And that's why the decision was made and the logo was revised to appear upright to the people in front, but upside down to the user ! But at the end, Steve Jobs as usual did the right thing by taking this very successful decision. Hope you enjoyed reading this article ! 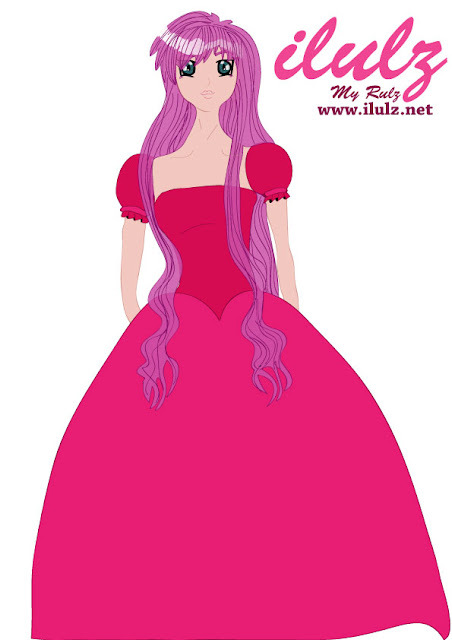 However, I am bringing to you my second anime ever "Princess Lee" which was created yesterday.